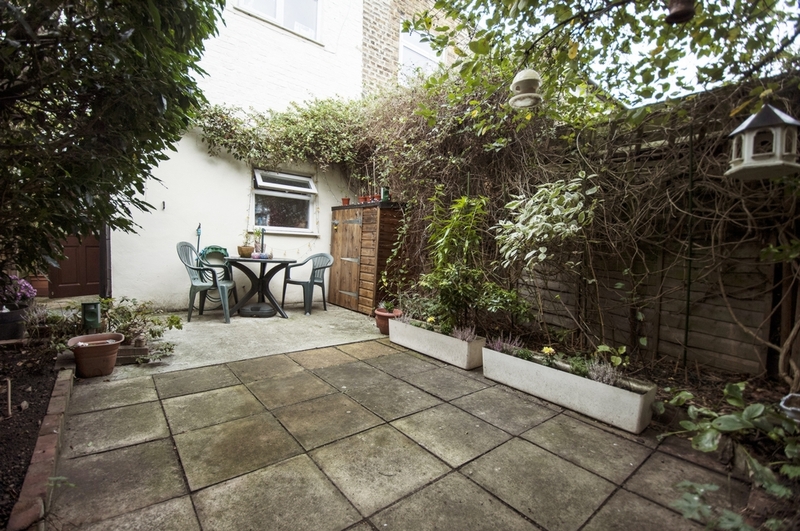 A well presented, large one bedroom ground floor garden flat, in a quiet cul de sac location in central Hanwell. 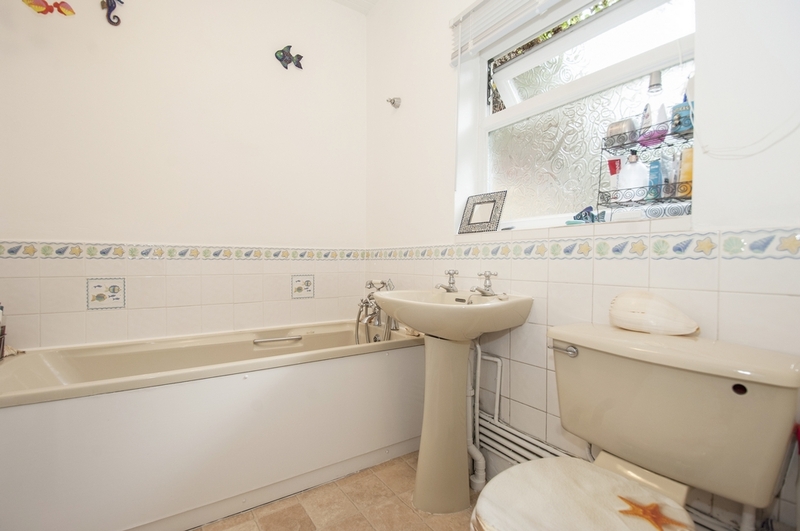 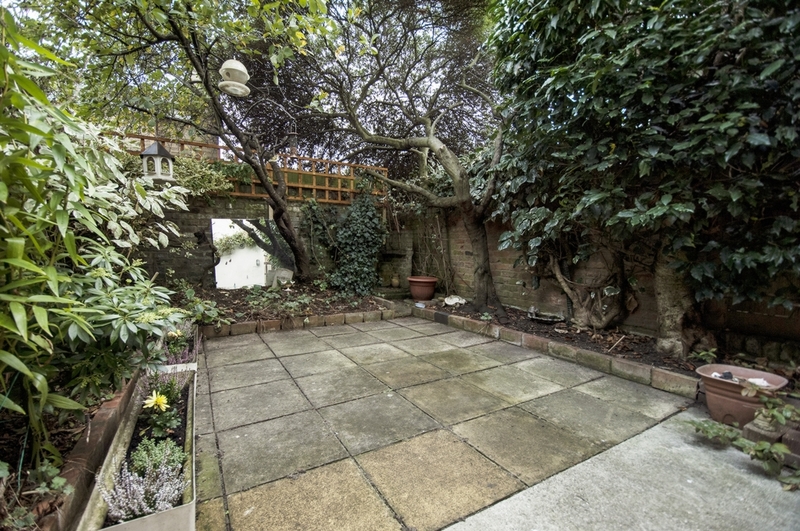 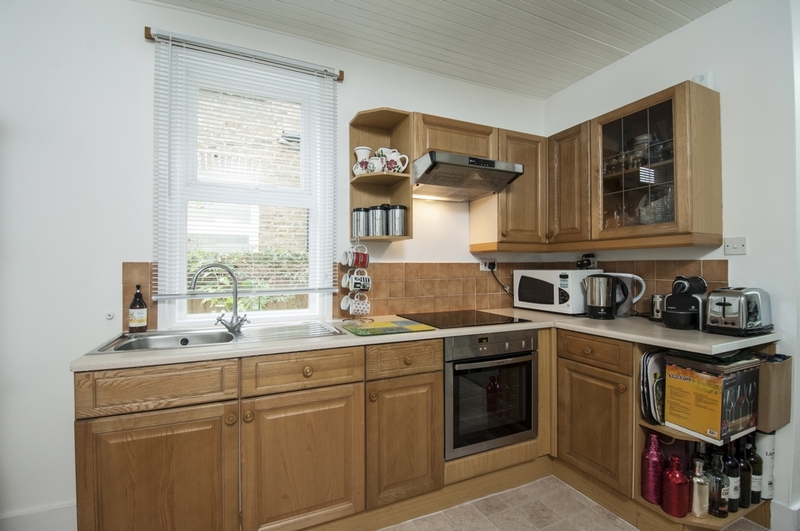 The property comprises of bay fronted reception room, double bedroom, lovely eat in kitchen/diner leading to a small utility area, bathroom and access to a private easy to maintain south facing rear garden. 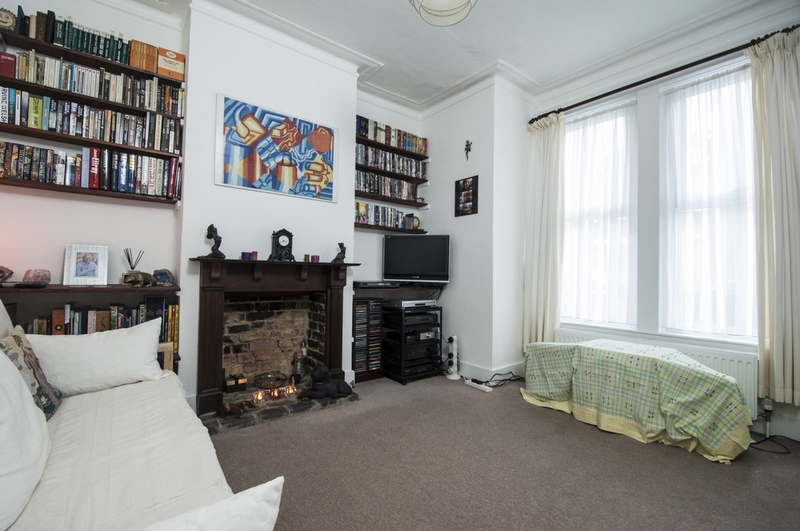 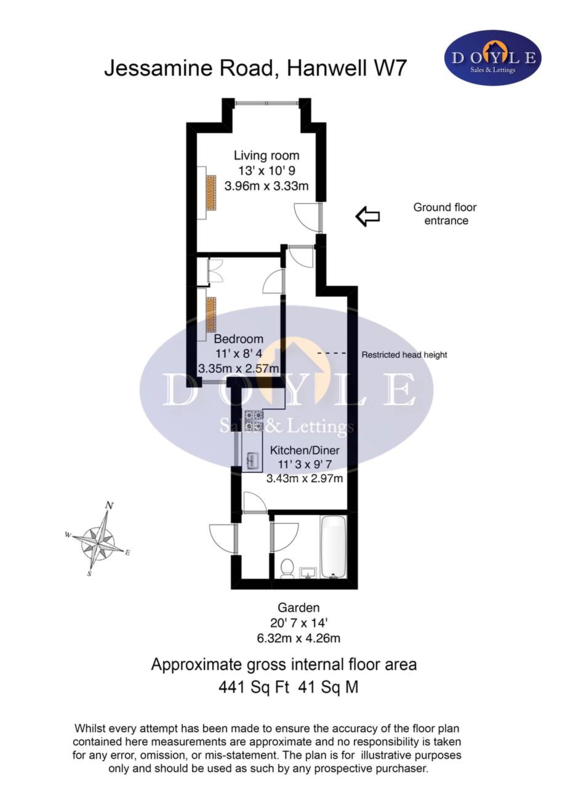 Benefits with this property are the high ceilings, period features and share of the freehold. 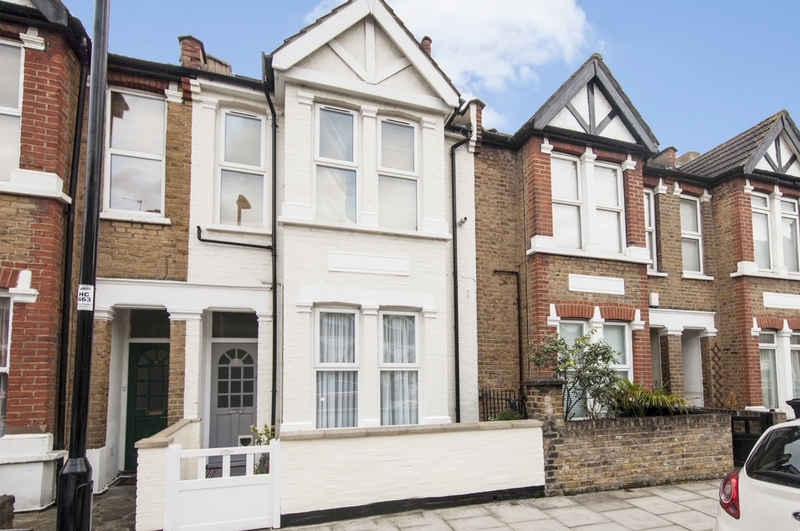 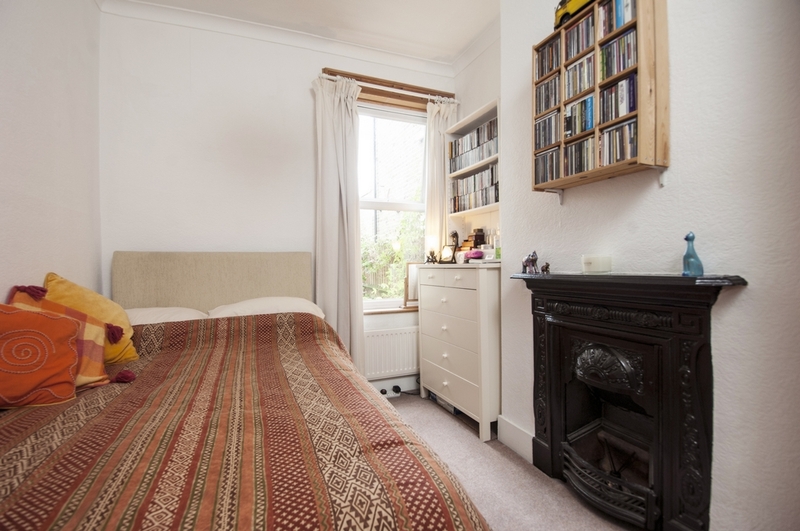 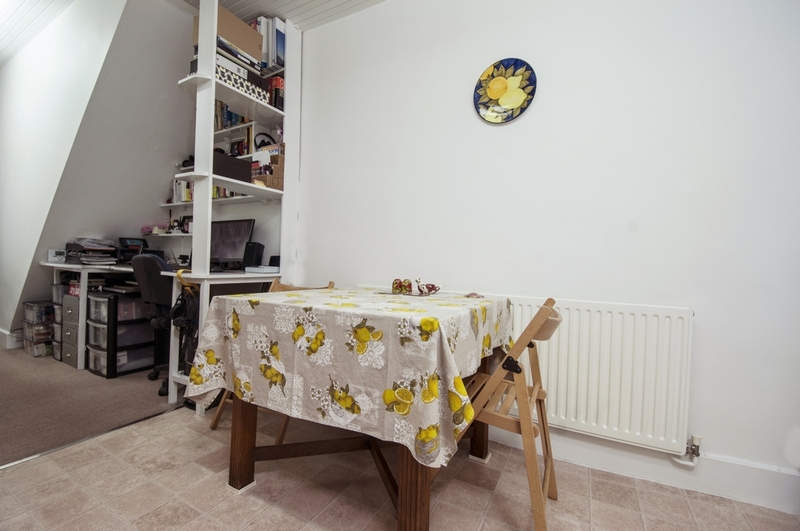 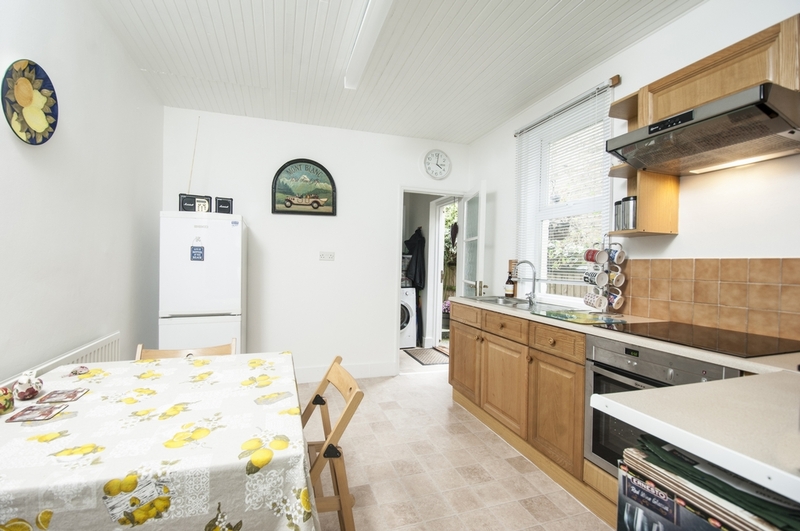 Jessamine Road is an excellent location for road networks, bus routes, parks, canal, shops and its close proximity to Hanwell Mainline Station (Crossrail) and Boston Manor Tube Station (Piccadilly line).